True connection to ourself and others is sometimes very difficult to achieve or feel. There are many reasons we are unable to connect, including numbing behaviors, avoidance, fear of vulnerability, and inexperience with safe relationships. 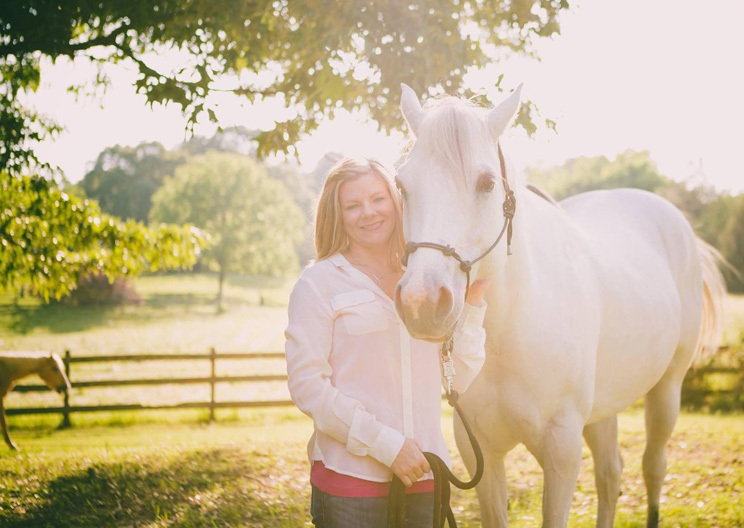 Our program combines highly effective models of EMDR, specialized groups, and equine assisted psychotherapy to create a framework for you to do the work of becoming more able to achieve authentic connection to both yourself and others. We work with individuals, couples and families who need someone who specializes in trauma and attachment and eating disorders. Operating a trauma informed practice, we utilize the knowledge we have about trauma and the brain and incorporates that into psychotherapy that focuses on trauma’s effects on individuals and relationships. Trauma effects attachment relationships and self regulation unlike other life experiences. As clinicians who understands this, we work with people to overcome some of the effects of trauma in order to live with more authentic connection to themselves and others. TF-EAP (Trauma Focused Equine Assisted Psychotherapy) is a trauma-informed model, incorporating mounted and unmounted work with our clients. Many times people find that the experiential process in the arena helps address issues in a different way than the typical office setting of traditional counseling. A person does not have to participate in Equine Assisted Therapy when working with us, however, we do highly recommend incorporating it into the treatment. A clinically trained mental health professional is present at each and every session. Read more about EAP under our services.